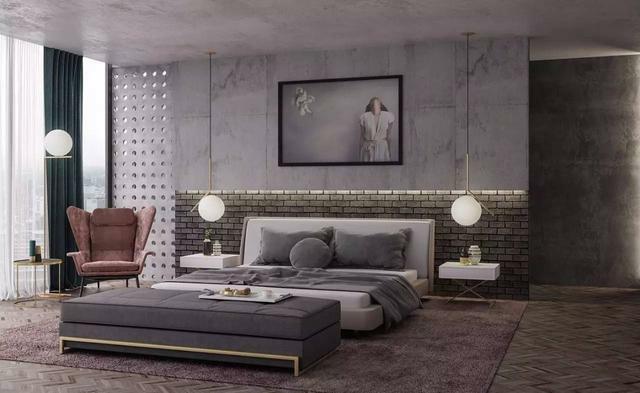 The Story of Yan Xi Palace is being broadcasted in China. 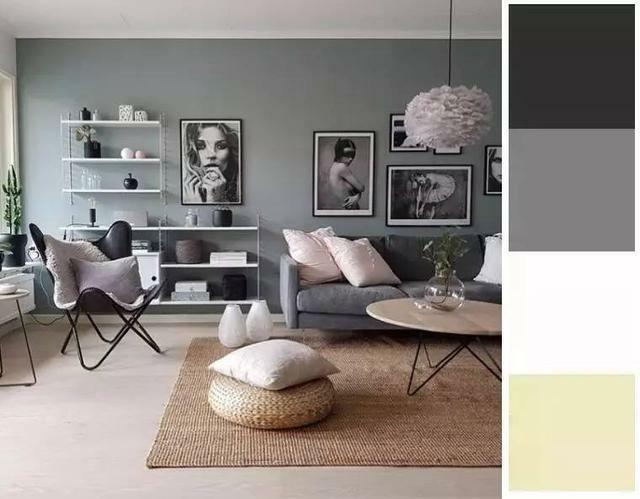 The gray tone style of people from costumes and accessories to interior decoration has attracted the unanimous praise of Chinese netizens. 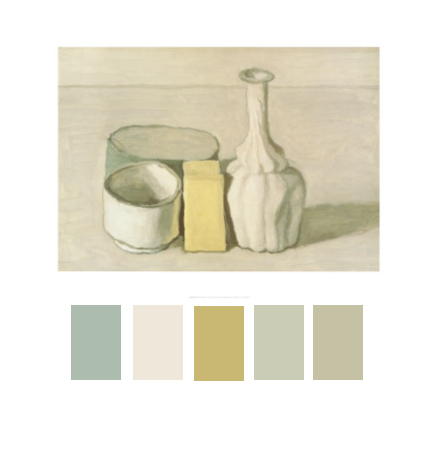 Many people call this color system Morandi. 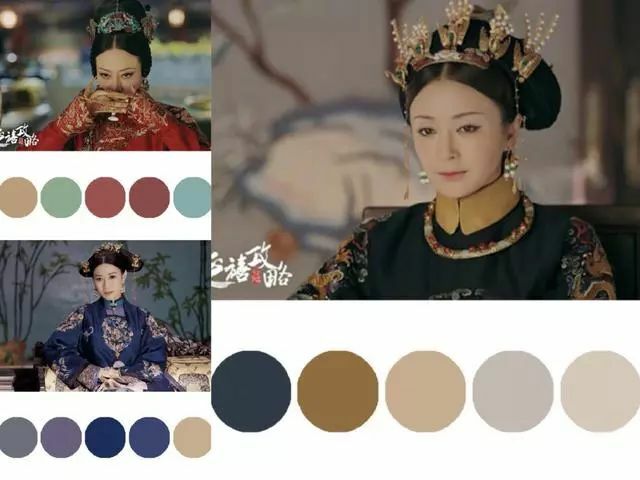 The Story of Yanxi Palace is a 2018 Chinese television series starring Wu Jinyan, Charmaine She and more. 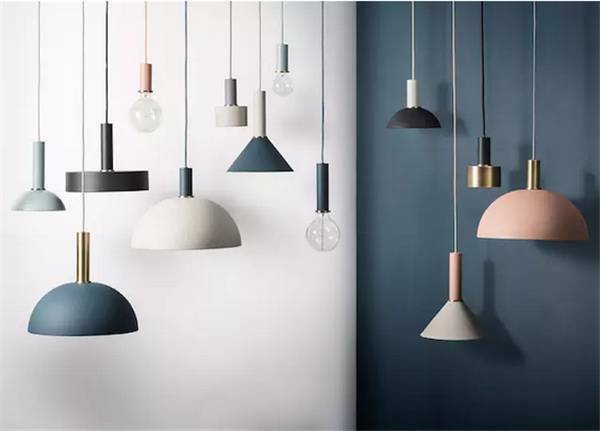 The series is based on a novel of the same name and first aired on iQiyi on 19 July 2018. According to the Stats of iQiyi, it has achieved finally a volume of 13 billion of view counts among Chinese netizens. So that, it's very popular and sucessful for a TV drama in China. 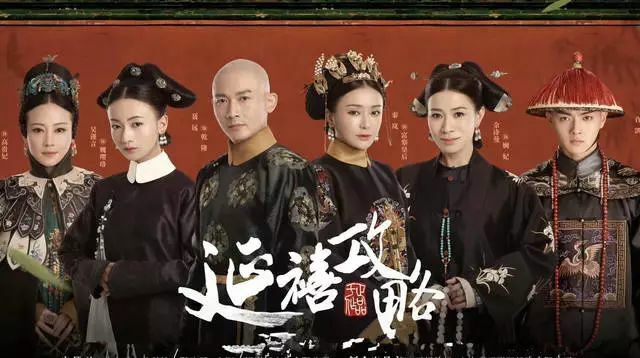 During the Qianlong's reign in Qing Dynasty, Wei Ying Luo finds her way to the Forbidden City as a palace maid to investigate the truth behind her older sister's demise. 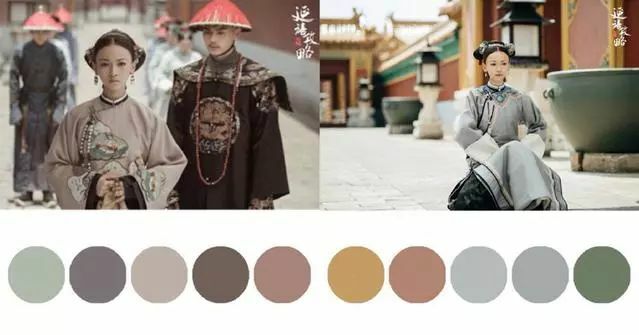 It mainly tells the story about How did Wei Ying Luo finally get the emperor's favorite step by step, and become the Imperial Concubine of Ling , give birth to the next Emperor-Jiaqing. 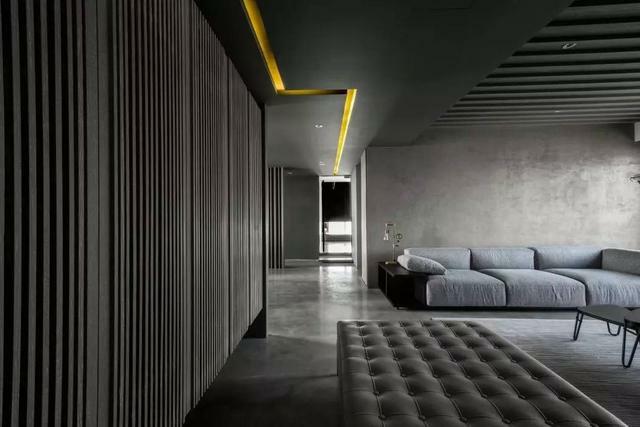 In this drama, a low-saturation color scheme was applied in to show the beauty of a low-key luxury. 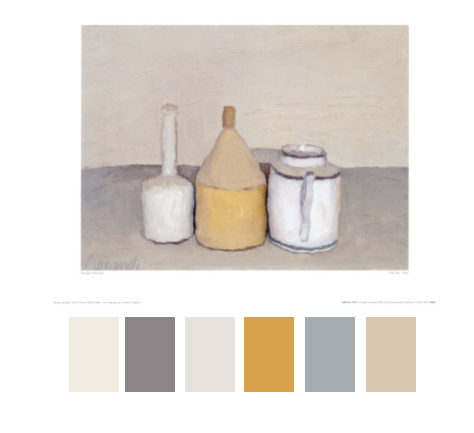 This color scheme coincides with the color palette of the famous Italian painter Giorgio Morandi. 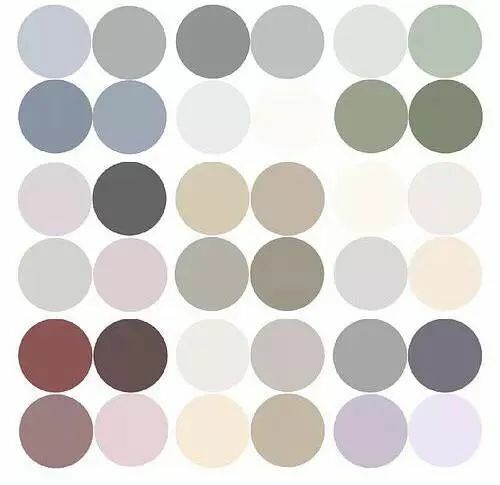 After 1922 he developed the signature style he would become known for, focusing on subtle gradations of hue, tone, and objects arranged in a unifying atmospheric haze. 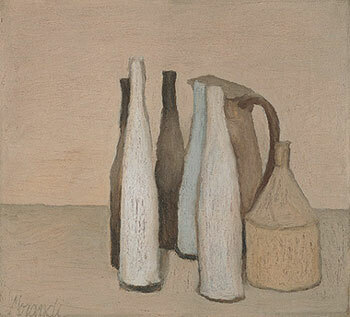 His beautiful paintings, though created decades ago, are surprisingly fresh. 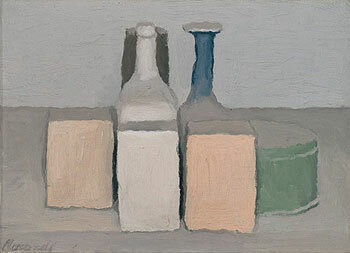 In fact, Morandi’s color palettes seem surprisingly contemporary.